Although bitcoin attracted a lot of attention last year, the cryptocurrency is in its stagnancy now. Bitcoin has gained a lot of attention over the last years. However, it is difficult to predict how the cryptocurrency will develop in the years to come, especially, in the light of recent events. 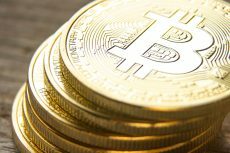 Venture capitalists began investing huge sums of money in the bitcoin related businesses recently. The number of merchants accepting the digital currency has also increased. Thus, Microsoft has recently announced that its games, apps, and other products are available for purchase in bitcoin. The company joined the list of 11 elite websites already accepting the digital currency. Over the current year, bitcoin’s price decreased by 50% from its highest price of $1,163, registered in December 2013, Reuters reports. Its volatility remains one of the main factors, constraining bitcoin’s further adoption. Liquidity in the digital currency is also limited. Despite the rising number of wallets created by bitcoin users, many of them are empty. Tim Swanson, head of a Hong Kong-based exchange Melotic, stated that on average only 350,000 wallets of all the 6.5 million wallets have bitcoins in them. One of the major benefits of digital currency is the possibility to use it for cross-border payments and its low transaction fees, in comparison with credit cards, which charge high fees on transactions. In spite of its benefits, some analysts consider the bitcoin industry is unlikely to record huge growth in the future. 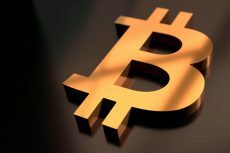 The declining demand for bitcoin became obvious after the second bitcoin auction, which was recently held by the US Marshals Service. The event showed a dramatic slump in a number of bidders if compared to the previous auction in June. The second sale registered 27 bids, whilst the previous one attracted 63 bids. 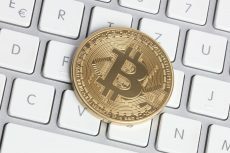 Despite the downward trend, bitcoin proponent and investor Tim Draper considers bitcoin is one of the most important developments after the Internet. 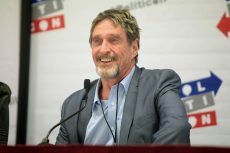 He believes that cryptocurrency adoption will grow in the future, given a large number of new startups that are expected to bring new innovations to the industry. The number of bitcoin accepting businesses has increased recently, but the bitcoin sales volume is still low. According to Melotic, world bitcoin sales total 5,000-6,000 bitcoins per day, or $2.3 million, while the daily consumer spending in the US amounts to $15 billion. 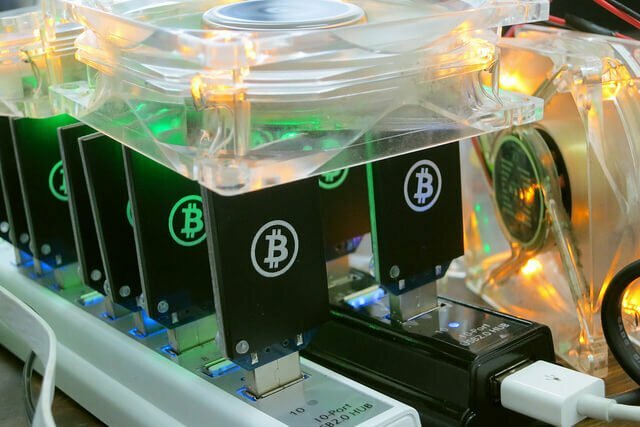 Nvidia software engineer John Ratcliff, prepared an all-round analysis of the bitcoin transactions and concluded that bitcoin liquidity is just on average 15% of the total cryptocurrency in circulation. Nevertheless, more innovations and advancements are expected to be seen in the cryptocurrency sector in the future.